Heel pain can be caused by repetitive stress, sometimes a result of wearing inappropriate shoes, a sudden increase in activity or a thinned-out fat pad in the heel area. It can also be a biomechanical problem, such as over-pronation and flat feet. A common cause of heel pain is plantar fasciitis – inflammation of the fibrous tissue that runs along the bottom surface of the foot. If you have heel pain, it’s important to choose the right shoes. Orthotics and heel cups can also help. Of course, the first step is to get the right diagnosis. 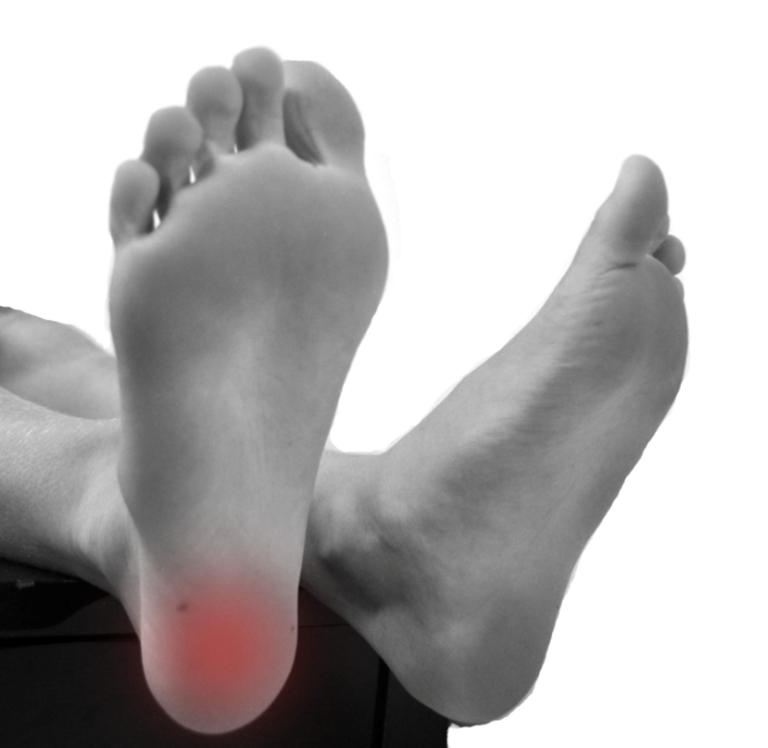 At Footpoint podiatry, we diagnose and treat a wide range of problems associated with heel pain, including plantar fasciitis, heel spurs, Sever’s disease, plantar calcaneal neuroma and stone bruises.